Teachers may be able to increase class discussions and projects with an extended school day. 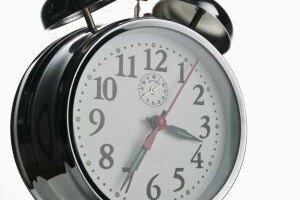 Advocates of a longer school day cite increased learning opportunities and improved achievement, but critics worry that extending the school day may further deplete limited budgets and put undue stress on students and teachers. 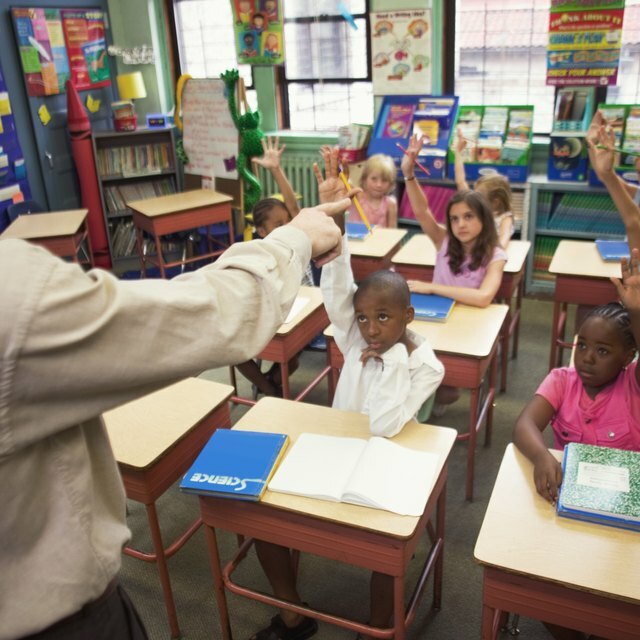 Extending the school day could benefit the country if it helped reduce the achievement gap between American students and other industrialized countries, resulting in better trained and more competitive workers. Some parents object to increasing their children's school day obligations, while others appreciate the expansion of learning opportunities. 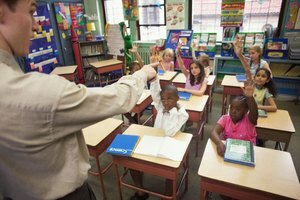 Schools may struggle with the costs of longer school days and make cuts in other areas in order to fund it, reports the Chicago News Cooperative for the "New York Times." Teacher compensation would increase with increased working hours, as would costs for utilities and supplies. Extending the school day might deny older students an opportunity to earn money working at part-time jobs, but working parents who cannot be home during the after school hours to care for children could save on child care expenses. With longer school days, teachers may feel less rushed to complete all state and federal teaching standards and have more time for creative projects. Students needing individual attention could have greater opportunities to receive it. This would benefit low-income students who might not have access to tutoring or private lessons. Teachers would have more time to differentiate instruction and meet the learning needs of more students, according to the Center on Innovation and Improvement. The Center for American Progress reports that many of the highest performing high schools already have extended hours. A longer school day could make students and teachers alike feel overwhelmed and overworked. Teachers may need to work more on lesson plans during personal time but might appreciate feeling less rushed to accomplish everything during school hours. 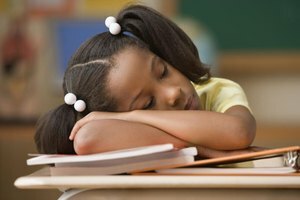 Overtired and overstimulated younger students might create more disciplinary problems. 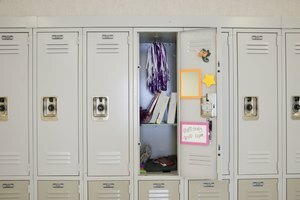 Older students’ sports obligations, college planning, SATs, part-time jobs and socializing can cause high levels of stress and anxiety, NPR reports. Rural students may travel significant distances to get to school, and when travel time is included in a longer school day, students might be spending almost all of their waking hours traveling to and from or in school. While there could be more time for schools to incorporate physical activity into a longer day, high academic expectations may take precedence. Even a quality physical education program might not give children the same degree of physical activity, relaxation and decompression time as free play. Reduced physical activity may cause students to feel more stressed and contribute to weight problems, sometimes associated with health problems not usually seen in children, such as high blood pressure, the Mayo Clinic reports. Pearson, Amy. "Longer School Day Debates." Synonym, https://classroom.synonym.com/longer-school-day-debates-15435.html. 26 September 2017.